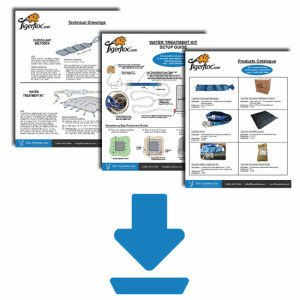 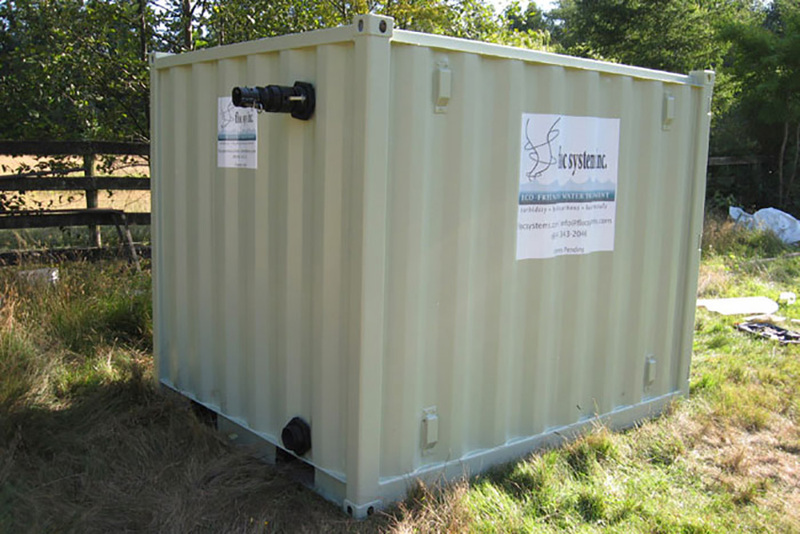 Mobile Sediment Pond | Floc Systems Inc. 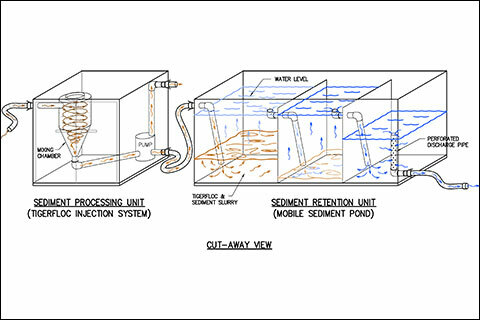 The mobile sediment ponds is an excellent option where water detention is required but space on site is limited, or the digging of a sediment pond will be limited to a month or two before decommission. 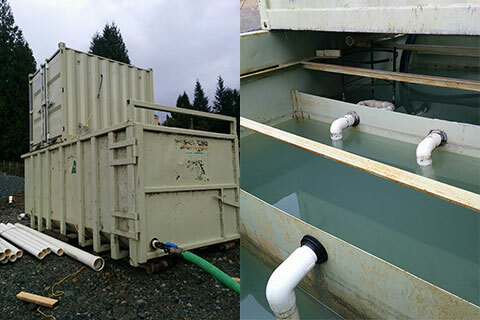 The mobile sediment pond is just that - mobile - it can be moved around site as needed. 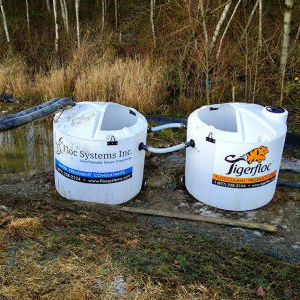 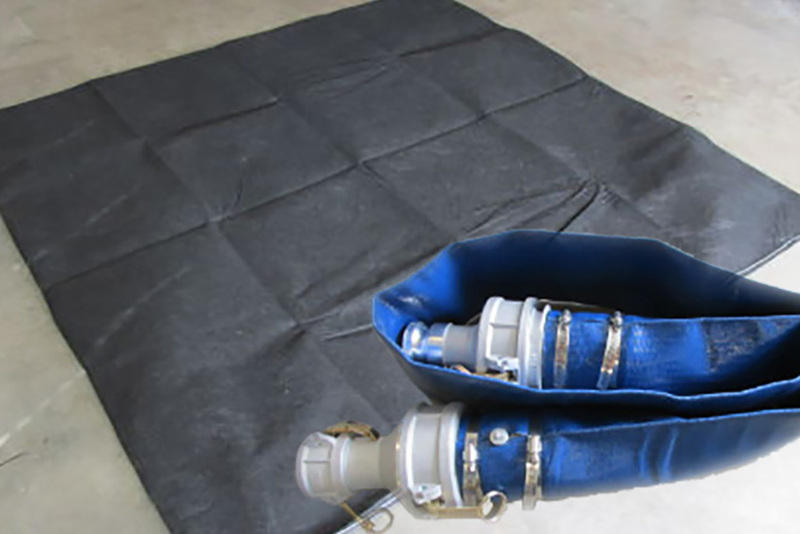 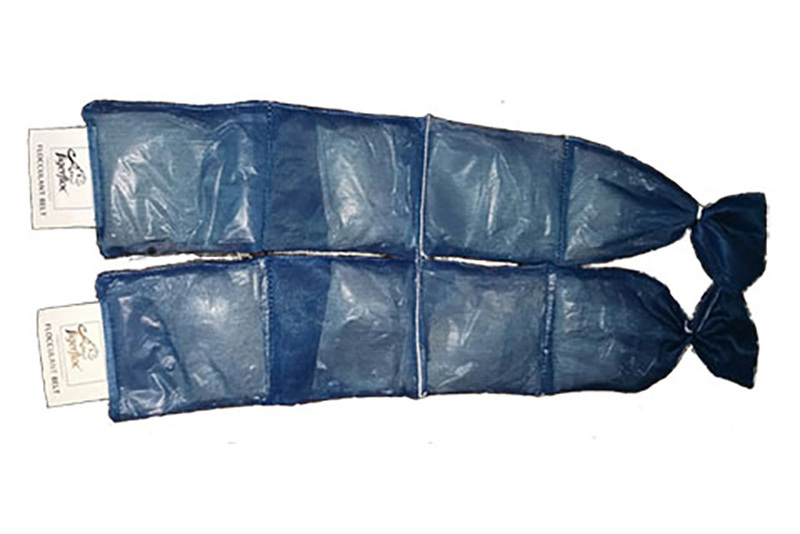 The Mobile Sediment Pond can be used by itself as water detention, or can be used in combination with the Mini Water Treatment System or Tigerfloc Belts/Socks to add flocculant treatment to the water upon entry to the Mobile Sediment Pond. 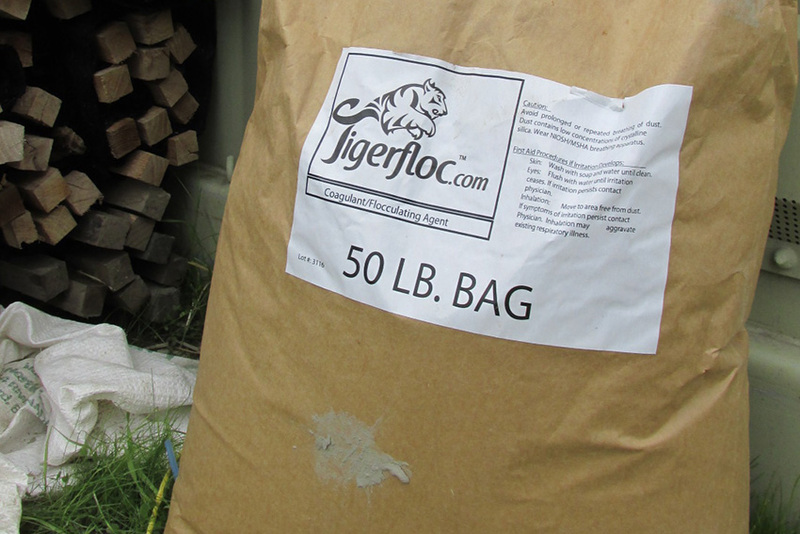 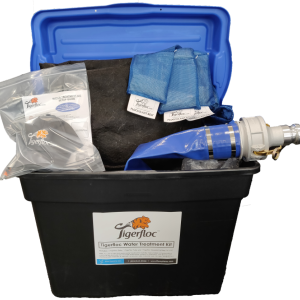 If dirtier water is expected from site, the water can be passed through one of the Tigerfloc treatment units prior to entering into the Mobile Sediment Pond, where the flocculant and all sediment will settle out - allowing only the clear treated water to discharge.